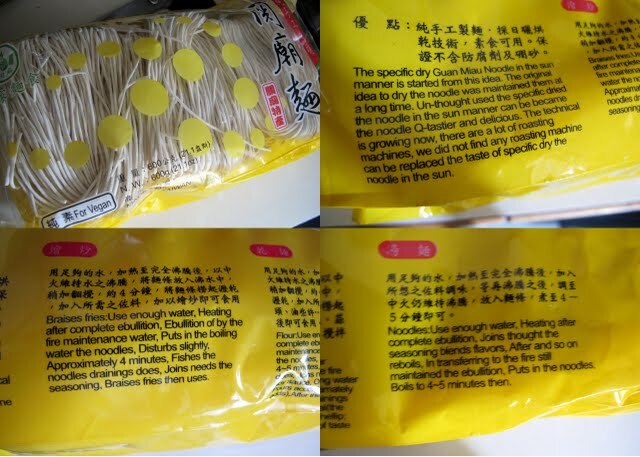 chow with chow: q-tastier noodle! ...cause sometimes you'll buy a package of noodles* that will also double as an ironically funny asian version of a bazooka joe comic (cause the original bazooka joes were, by no means, funny). these noodle soup is delicious, polystyrene packaging and sometimes is good...like it, it still! I'm pretty sure that "q-Tastier" is trademarked. Like q-Ray, it implies that the noodles have mysterious "q" powers. you been to the roi de wonton taiwanese joint? wanna go?